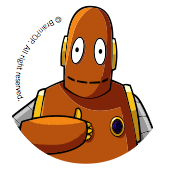 Fun Resources – Clipart, Certificates, and More! 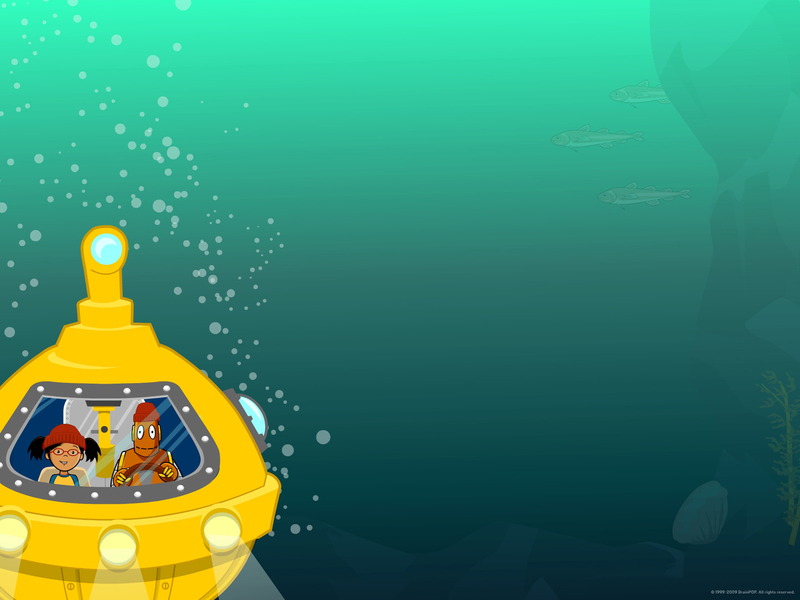 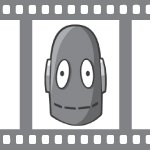 Check out these Moby-inspired resources and add some BrainPOP flair to your classroom! 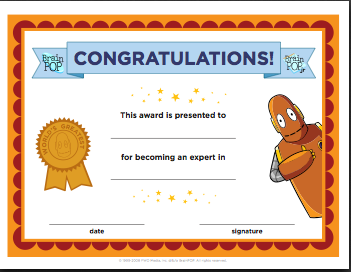 Reward your students with printable BrainPOP Certificates, stickers, tickets and more! 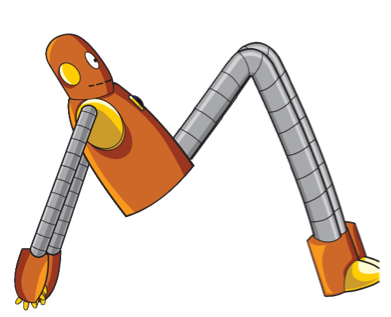 Moby makes sure you'll never lose your place! 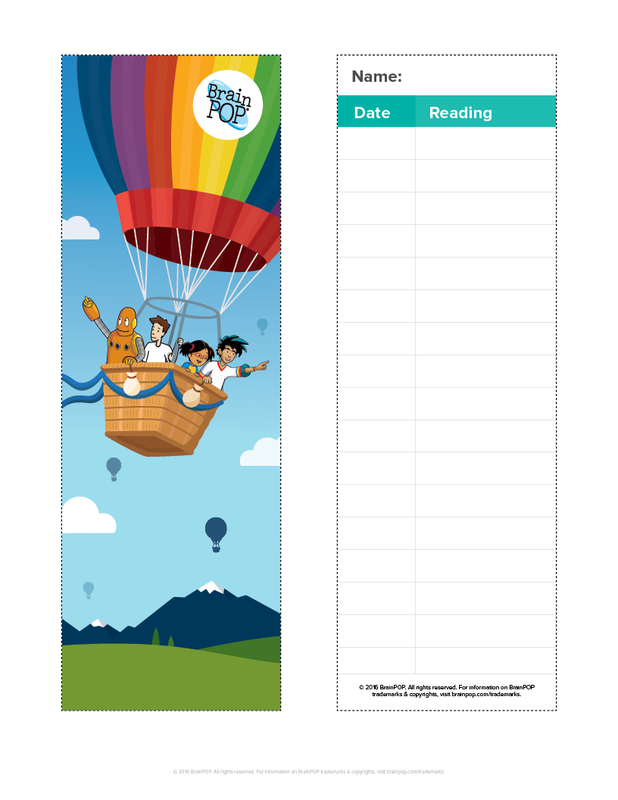 BrainPOP Bookmark - Bookmark it! 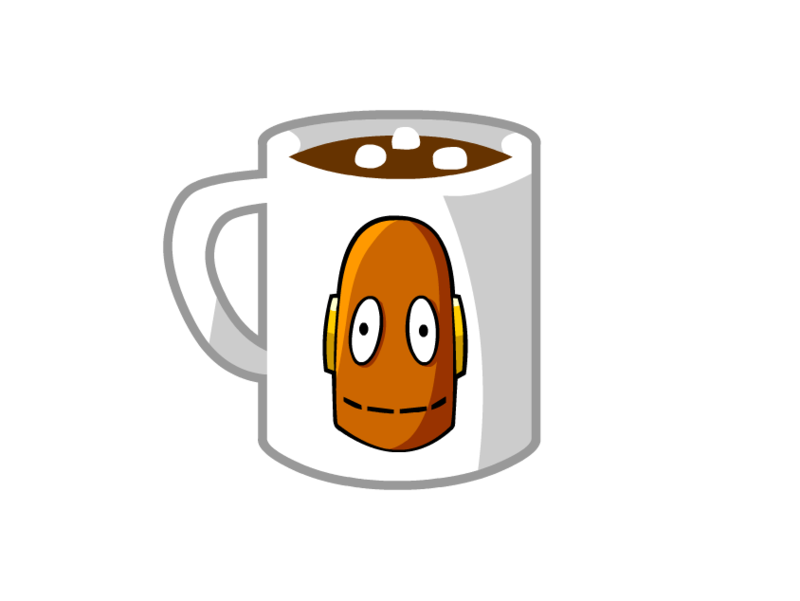 BrainPOP ClipArt and Sound Effects! 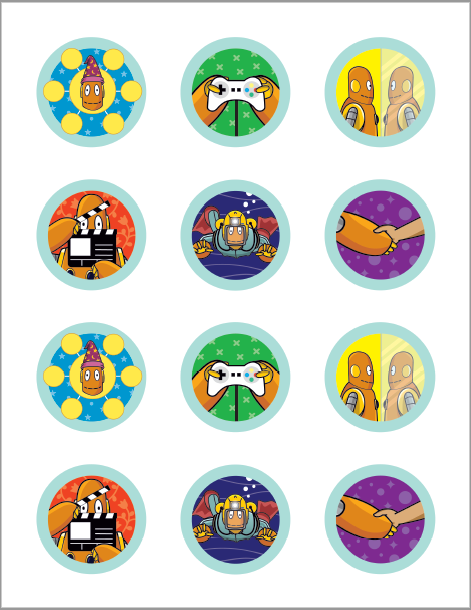 Print them out, use them on your interactive whiteboard or add some BrainPOP spice to your presentation! 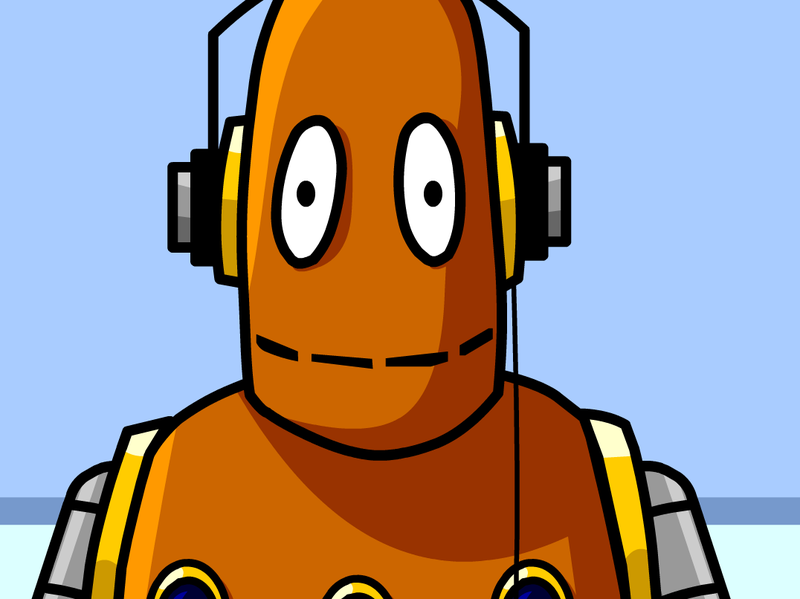 Moby will make your desktop POP with this colorful computer wallpaper. 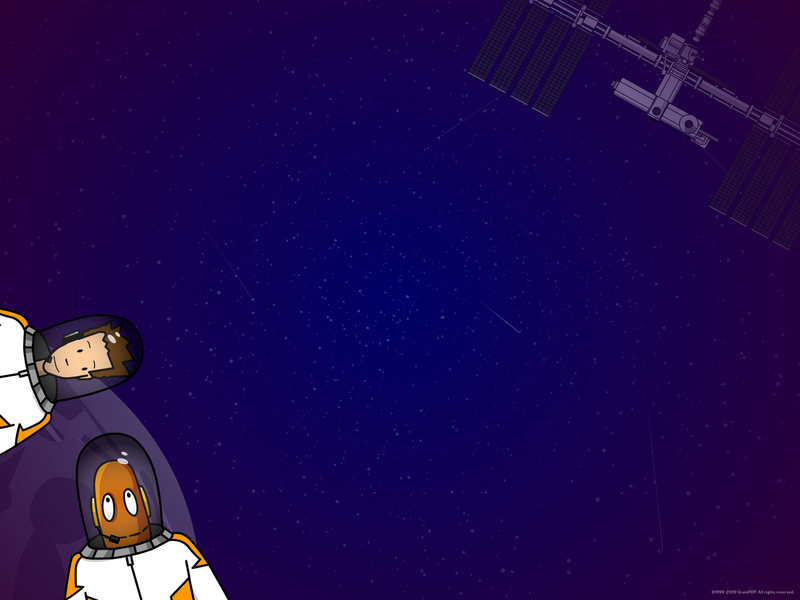 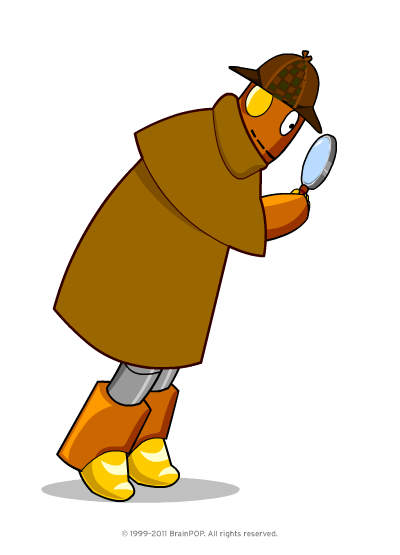 If your students love BrainPOP, desktop wallpaper will be a great addition to your classroom computer or your computer lab! 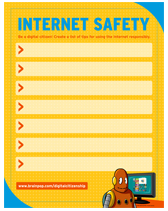 Print out posters too! 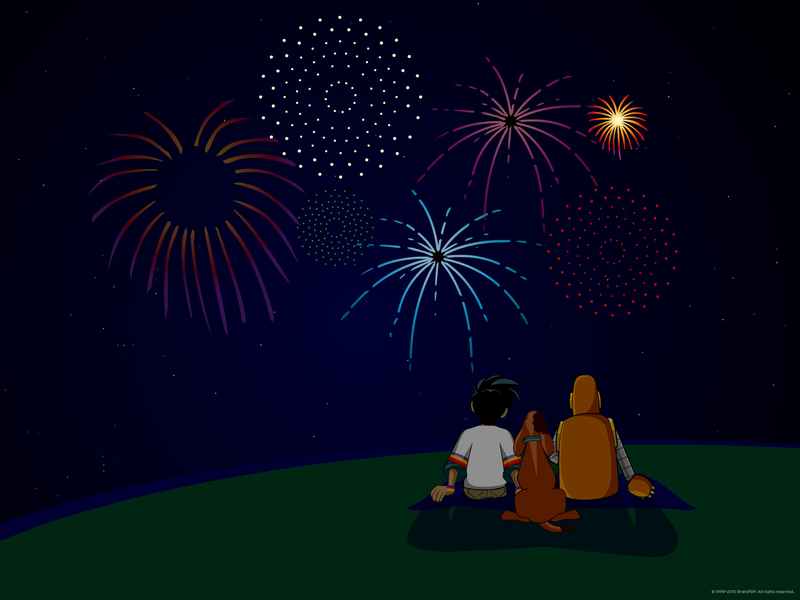 Add some pop to your holiday celebrations! 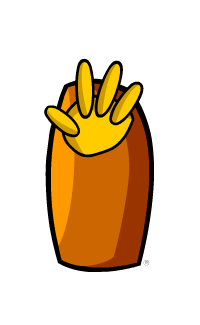 Get out the scissors and get creative! 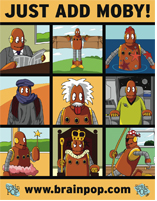 These paper dolls can encourage students color, design and act out their own BrainPOP action!